Over 12 weeks, 59% of patients taking the hydrochloric acid binder achieved an increase or normalization in serum bicarbonate. Veverimer, a drug being developed as a first-in-class hydrochloric acid binder, shows short-term efficacy and safety for the treatment of metabolic acidosis. Donald Wesson, MD, MBA, president of Baylor Scott & White Health and Wellness Center in Dallas, and colleagues reported the latest findings in The Lancet. In a phase 3, randomized, double-blind trial, the investigators assigned 124 nondialysis CKD patients to receive veverimer (6 g/day) and 93 to receive placebo (as oral suspensions in water with lunch) for 12 weeks. At baseline, patients had an estimated glomerular filtration rate (eGFR) of 20 to 40 mL/min/1.73 m² and a serum bicarbonate concentration of 12 to 20 mmol/L. They had no dietary restrictions and consumed typical meals. Results showed that significantly more patients taking veverimer than placebo achieved an increase in serum bicarbonate of 4 mmol/L or more or in-range serum bicarbonate (22–29 mmol/L) over 12 weeks: 59% vs 22%. In particular, 50% of veverimer patients achieved normalization, and 56% achieved an increase of 4 mmol/L or more. In addition, more veverimer patients reported improvement in physical functioning on the Kidney Disease and Quality of Life Short Form-36 Physical Functioning subscale. Duration of the repeated chair-stand test did not improve significantly, however. The most common adverse events with veverimer were gastrointestinal, including diarrhea, flatulence, nausea, and constipation. 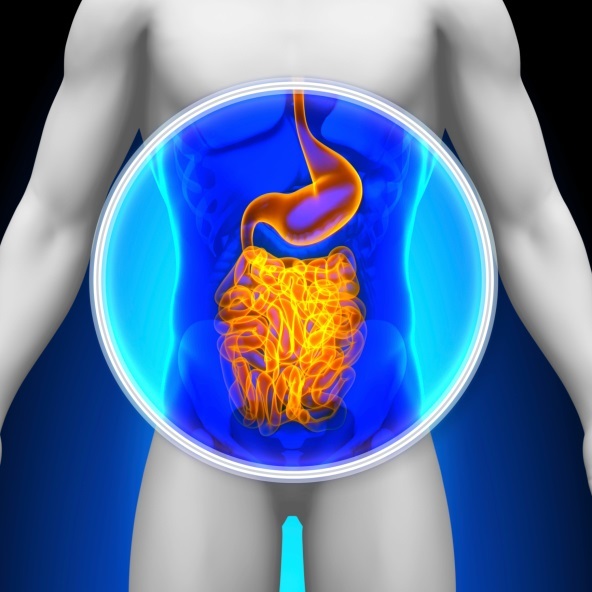 Veverimer, a non-absorbed polymer formerly known as TRC101, selectively binds and removes hydrochloric acid from the gastrointestinal lumen through feces. Its mechanism of action differs from acid neutralization by sodium bicarbonate. “These data show that veverimer effectively treated metabolic acidosis related to chronic kidney disease by the innovative mechanism of acid binding and excretion from the gastrointestinal tract without the medication entering the systemic circulation and does so with a favourable safety profile,” Dr Wesson and the team stated. In an accompanying editorial, Glenn M. Chertow, MD, MPH, and Shen Song, MD, a postdoctoral medical fellow at Stanford University School of Medicine in Palo Alto, California, noted several shortcomings of the current trial and offered future directions. The editorialists encouraged long-term trials with endpoints such as CKD progression and cardiovascular events, in addition to physical performance. The study was funded by Tricida, the developers of veverimer.